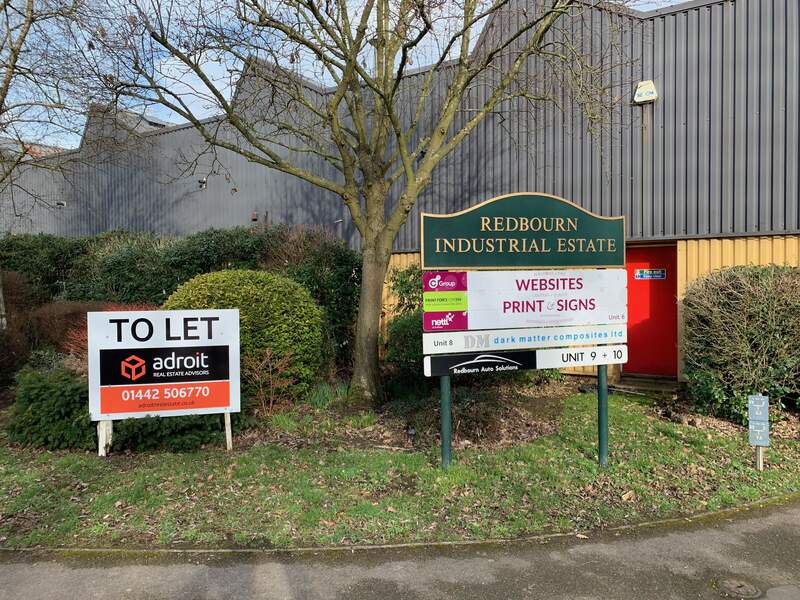 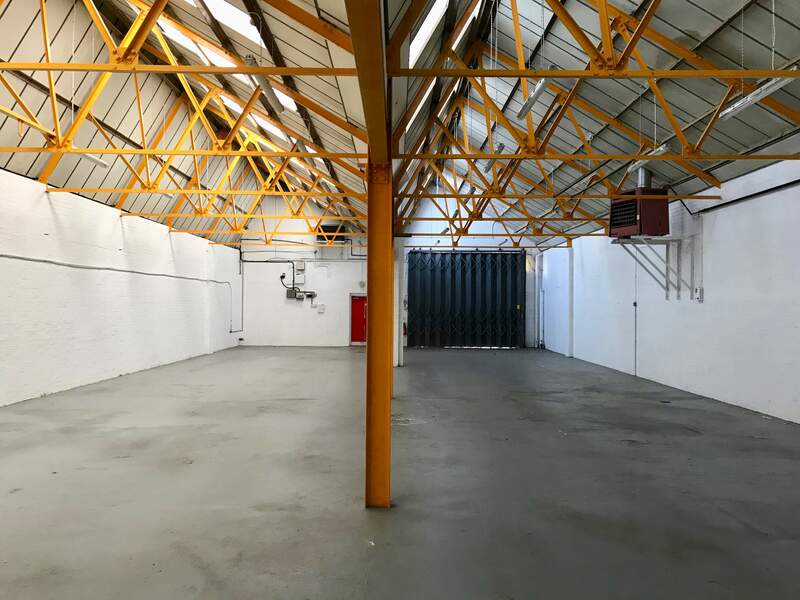 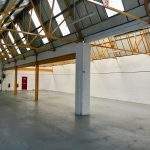 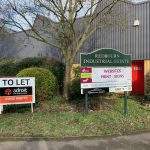 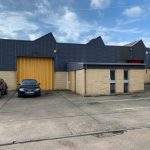 A redecorated warehouse/ industrial unit located on a popular industrial estate in Redbourn, between Hemel Hempstead and St Albans. 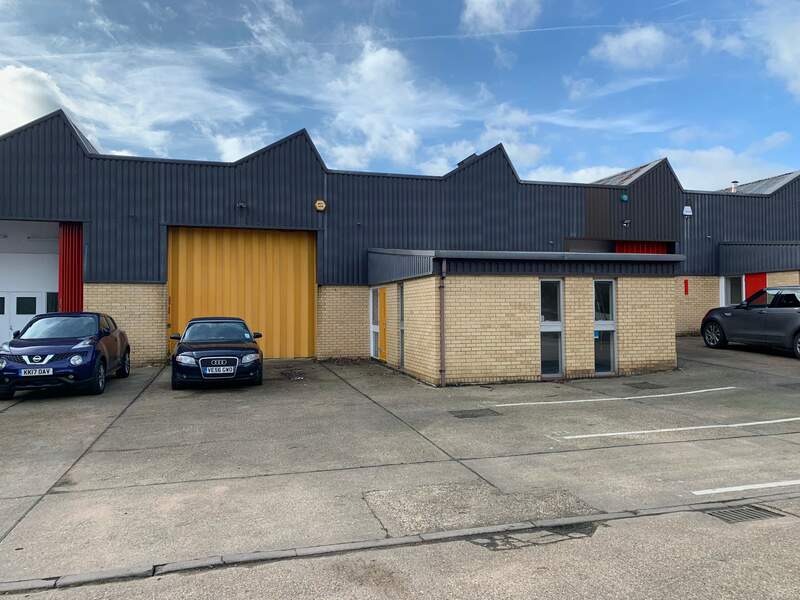 The unit benefits from 2.8m clear internal height, a concertina door, fluorescent strip lighting within the warehouse, a ground floor office, twin w/c's and forecourt parking for around 6 cars. 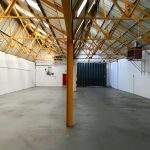 The unit is available on a new lease at a rent of £46,000 per annum. 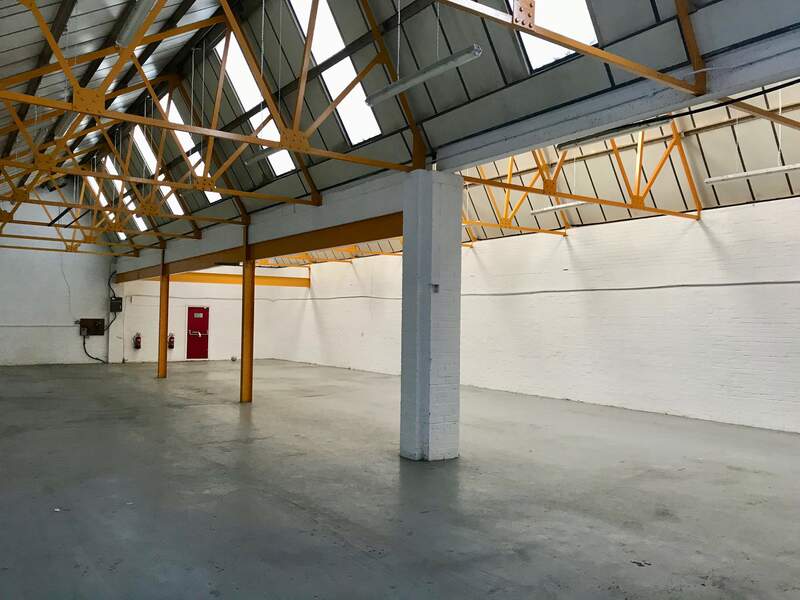 Full particulars coming soon.